Men get hungry. It happens every single day. Sometimes we plan ahead for our hunger needs. There are times that we actually go to the store, prepare meals and anticipate hunger. More often than not, though, we don’t have a plan. It just always seems to work out that way. And when guys without a food plan get hungry, we tend to get cranky. No one likes a cranky-hungry guy. You don’t want to be that guy. So if you’re out and about and you don’t have time for elaborate food planning, don’t wait too long before you transform into full-on hungry bear. Address that hunger quickly and easily with an accessible snack that’s hearty and convenient with a name that’s easy to remember. You can dress these guys up with condiments if you want, but it’s not really necessary. The cheeseburger is just fine on its own. Beef charbroil with cheese. Simple, but effective. You can up the spice factor with the Kickin’ Jalapeno burger or add some hot sauce to the Big Az Country Fried Chicken with cheese. 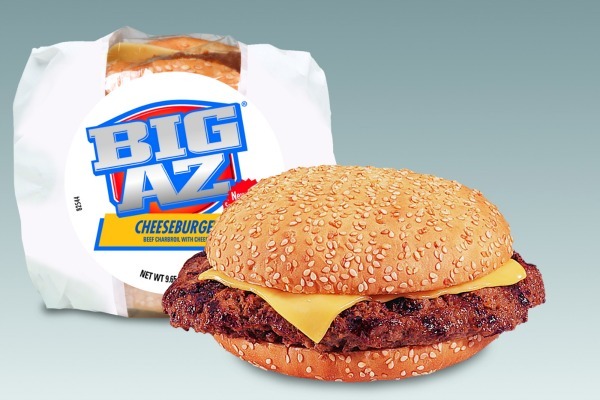 To learn more about Big AZ Burgers, check out the BIGAZ Facebook page or scope the full product line at www.advancepierrepromos.com. If you find yourself in a convenience store in an emergency hungry bear situation, pass on the hot dogs, sad pizzas and frozen burritos. 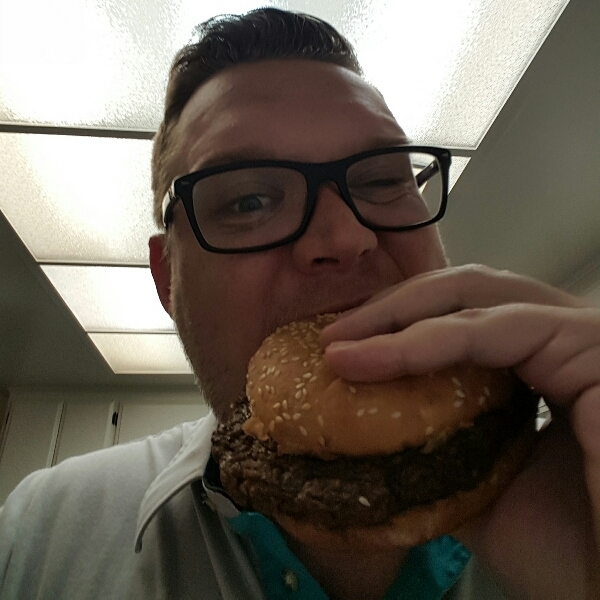 Grab a Big Az Burger and stop the hunger madness. 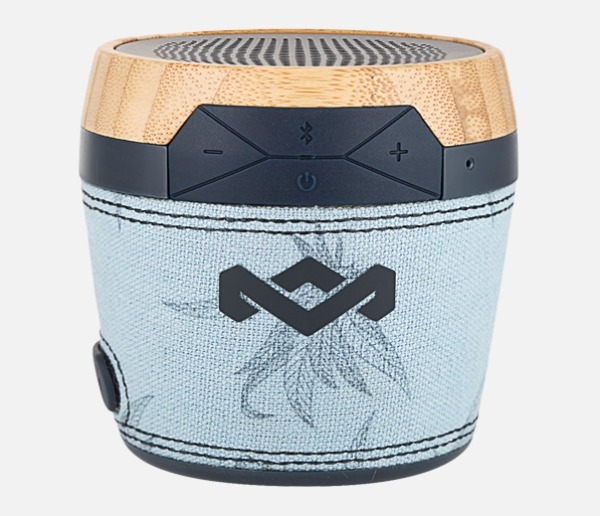 This is a sponsored blog; while the views expressed here were genuinely mine, consideration was paid to me by BIG AZ to review this product. Attention California prep football fans! Southern California football fans looking forward to the final week of the NFL regular season have the chance to see some future NFL stars in action at the inaugural #D1BoundBowl All-Star Classic at Cerritos College in Norwalk Saturday, December 28 at 6pm. CollegeLevelAthletes.com (CLA) and #D1Bound are the title sponsors of the event and will have fresh #D1Bound gear available for purchase on-site. DJ Vick One from Power 106 will be providing musical entertainment. When hunger kicks in, there will be gourmet food trucks to gorge on. At 2pm, there will be an all-star game featuring 8th graders. 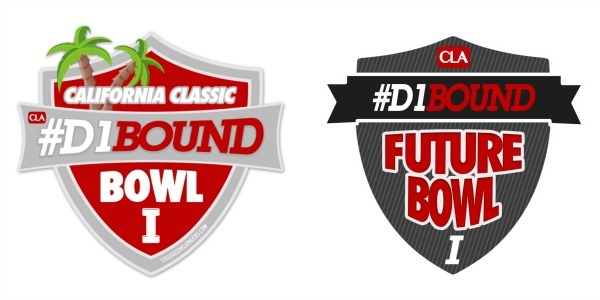 The #D1Bound Future Bowl will give many local football fans their first glimpse of future prep stars in the state. The weather should be perfect for an all-star double-header. Several of the players participating are headed to big time college programs. Late great rapper Nate Dogg’s son, St. John Bosco defensive back Naijiel Hale, is headed to Arizona while teammate Jaleel Wadood just verbally committed to UCLA. The two standouts were instrumental in leading Bosco to an undefeated season and national championship. 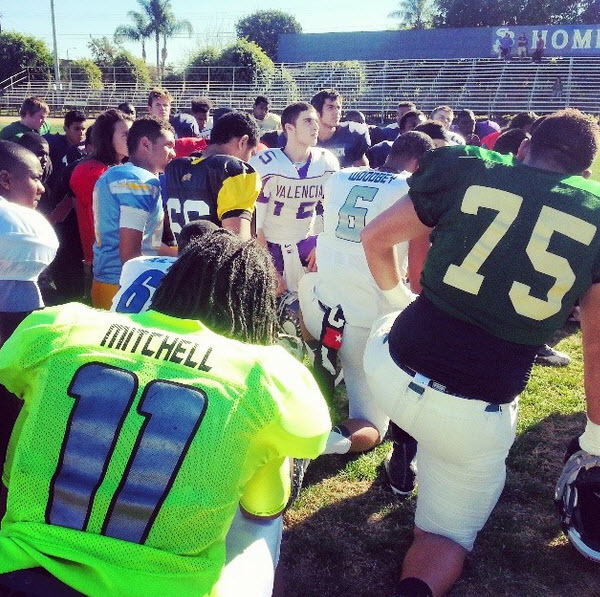 There are several other college level athletes featured in the #D1Bound Bowl. It should be a great day of football at Cerritos College this Saturday. You can purchase tickets at the event or purchase tickets directly online. So grab your friends and come out and support the top student athletes in the state competing in the first ever #D1Bound Bowl! It would be sick to have a collection of caps like this. Take a look at this video featuring DJ Clark Kent, Lunice and Matt Kemp, who just started a rehab assignment in Rancho Cucamonga yesterday (sure, he went 0 for 5, but Kemp’s finally gonna come back!). 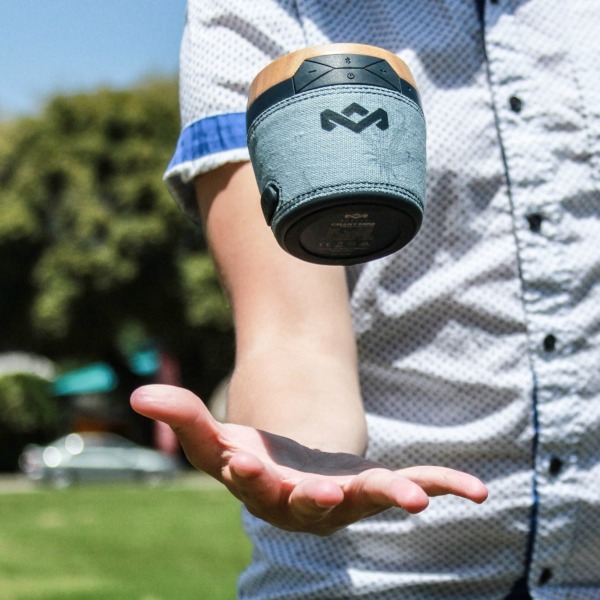 To see more of the New Era collection, check out #WearYourAllegiance on Facebook and Twitter. Wait What? Bacardi Was a Cuban Revolutionary? It’s Dos de Mayo Tomorrow! You don’t have to wait till Sunday to get your Cinco de Mayo on. Just listen to The Most Interesting Man in the World. You can start your raging tomorrow for Dos de Mayo!